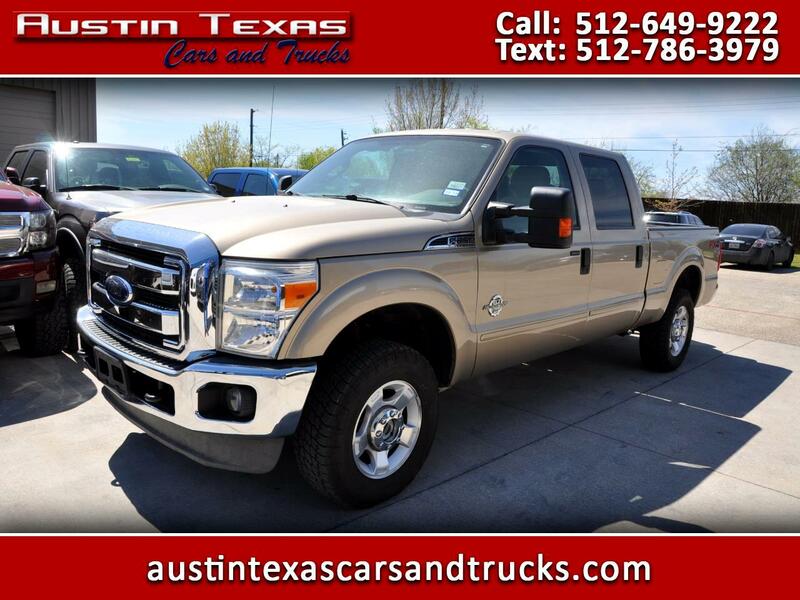 Ford Truck F250 Super Duty Crew cab 4wd. XLT. Power Stroke Diesel. Short bed.